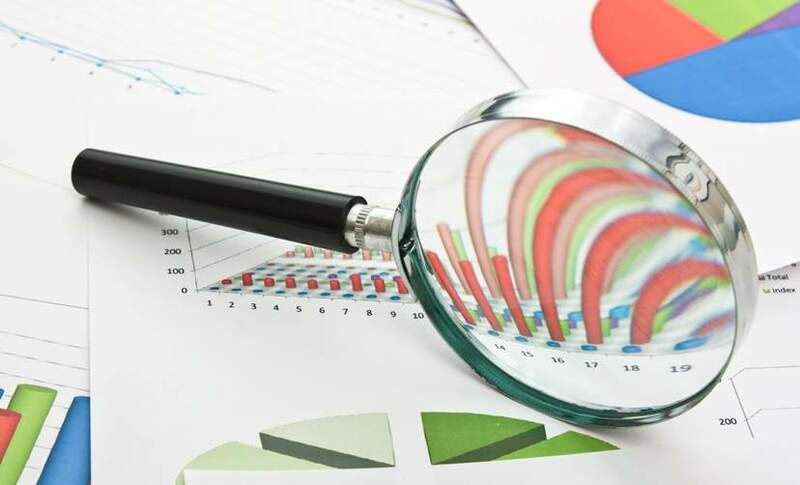 Lower car finance volumes dragged on consumer credit in September, data from the Bank of England (BoE) has shown, as a drop in new car sales resulted in smaller demand for finance. Consumer lending other than credit cards and mortgages totalled £308m in September, down over two-thirds from £985m in the same month last year. The BoE attributed the slowdown to car finance business, which “fell sharply” due to a drop in new vehicle registrations. The Society for Motor Manufacturers and Traders recorded 338,834 registrations in September, down 20.5% year-on-year. New car sales in Britain have been contracting since the start of 2015. The decline has been exacerbated by macroeconomic uncertainty post-Brexit, mixed signals around emission policies and WLTP-induced delays in deliveries. The effect of lower vehicle sales on total consumer lending highlights the high degree of intertwining between car finance and the UK’s credit environment. 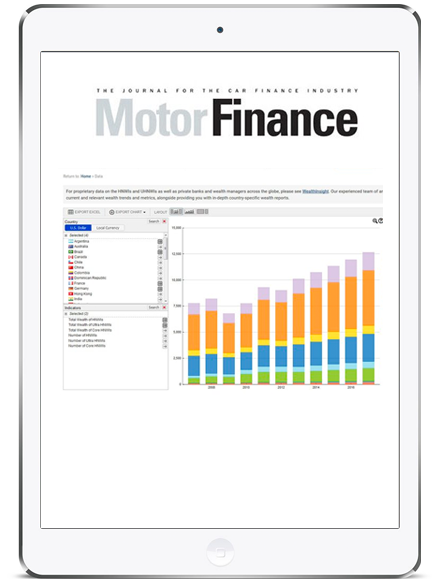 The fall in car finance came as unsecured forms of borrowing such as personal loans – the other most common form of backing car purchases – recorded an uptick in volumes. 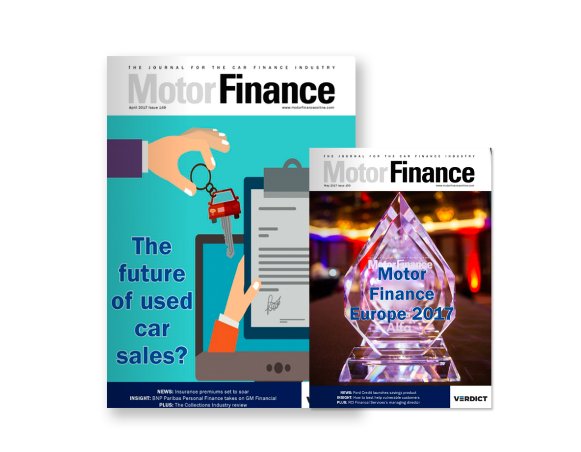 While car finance and personal loans do not necessarily always compete directly – with several lenders, including Hitachi Capital and Admiral Loans, providing both – demand for the two products would be affected differently by a macroeconomic shock, Roman Danaev, director of broker Car Finance Plus, told Motor Finance recently. “If something goes down, people will stop purchasing new, expensive, luxury cars. 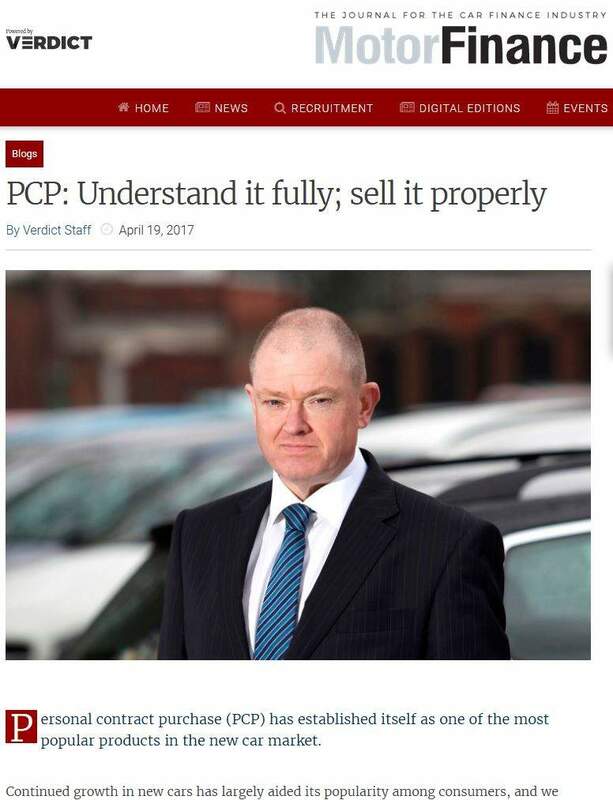 The upper-middle class, people who earn anything from £40,000 upwards – I would say these customers will stop using PCPs,” Danaev said. 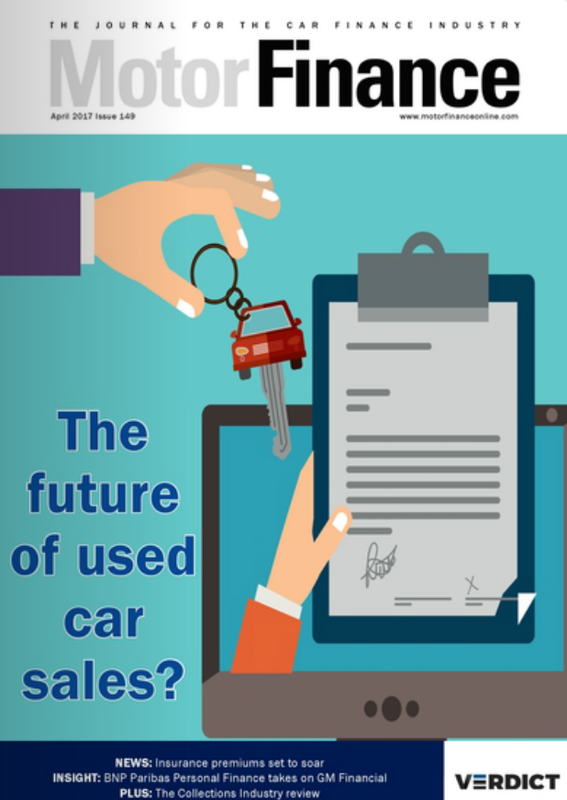 Despite this, some lenders on the car finance side have highlighted the product’s potential – particularly in the second-hand space – as providers of unsecured loans tighten their underwriting criteria. 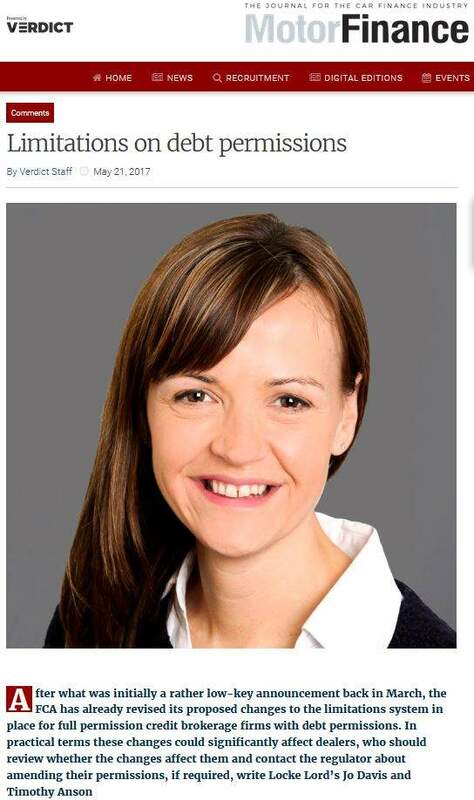 “While dealer finance is not immune from tightening credit conditions, the reduced credit risk associated with secured dealer finance could make credit proposals more likely to be accepted when compared to a comparable personal loan,” Mark Standish, MotoNovo Finance chief executive, said on Monday. 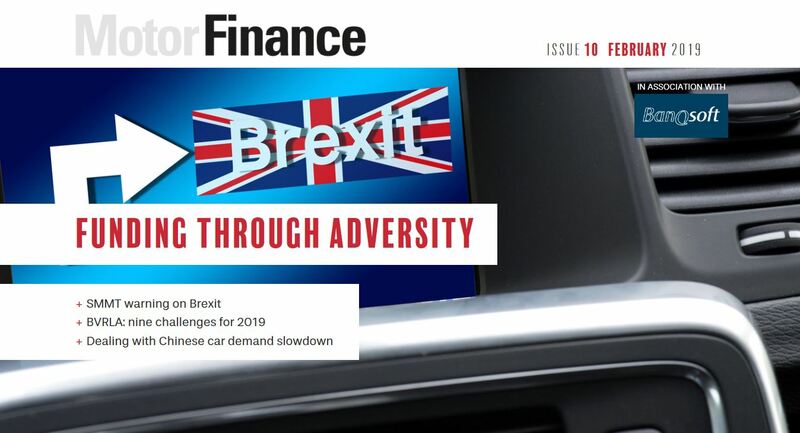 Car finance has attracted the scrutiny of regulators due to its exponential growth over the past few years, but BoE governor Mark Carney said at the beginning of this year he was “comfortable” with the low systemic risk the sector posed to lenders.